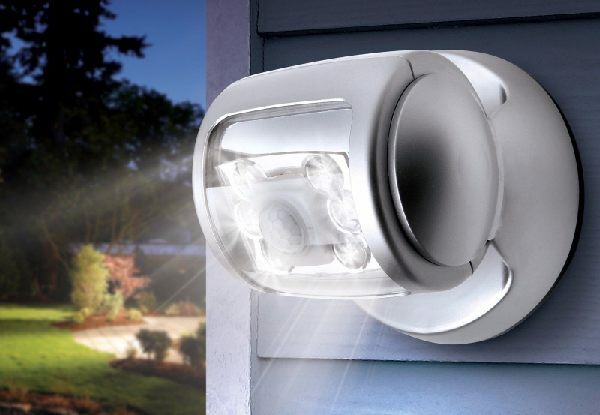 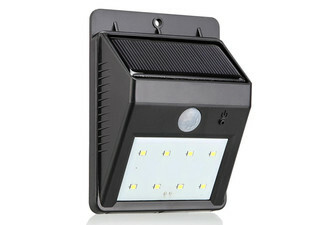 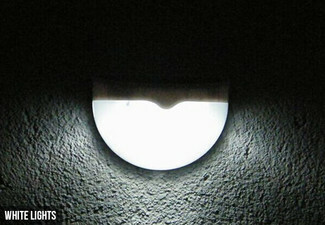 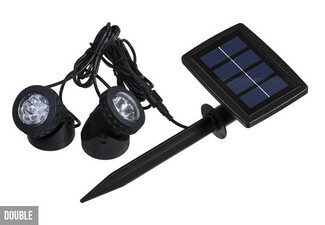 Grab a wireless LED porch motion sensor lights from Fantasy Supply. 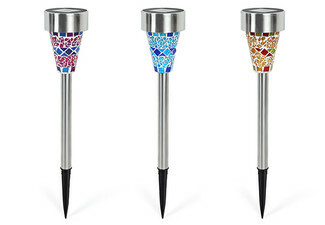 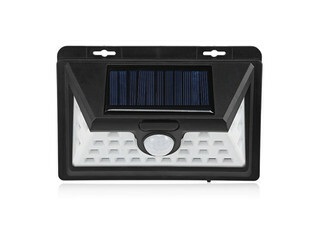 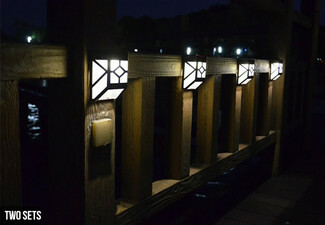 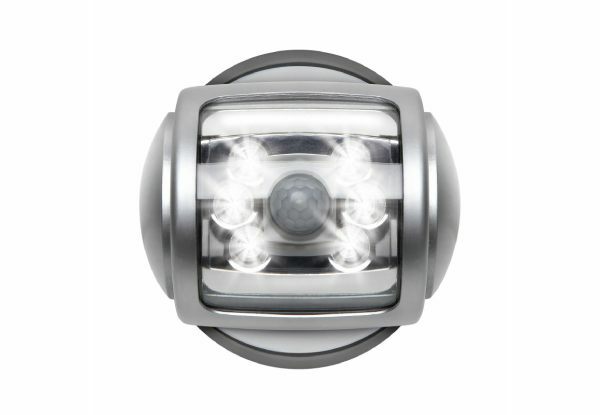 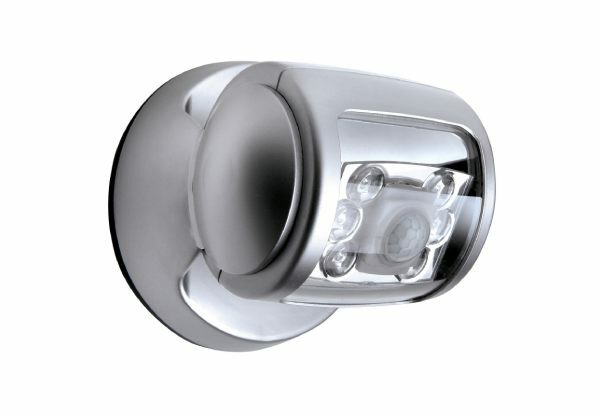 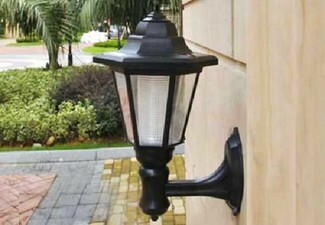 Pivot-style porch light features 6 long life LEDS for powerful illumination. 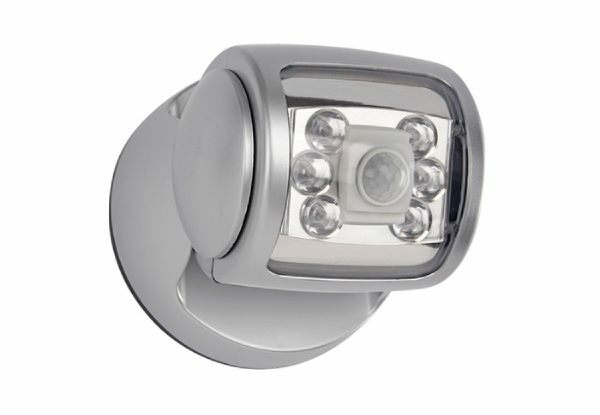 Built-in motion/photo sensor turns light on in the evening whenever motion is detected. 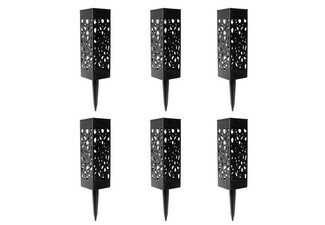 Easily mountable to decks, sheds, and other dark areas.